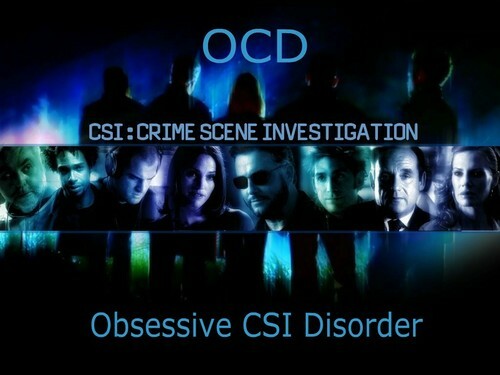 OCD - Obsessive Les Experts Disorder. . Wallpaper and background images in the Les Experts club tagged: csi. This Les Experts photo might contain concert. Les Experts fonds d’écran !